With a wide variety of accommodations including guest rooms, efficiencies and spacious 2 or 3 bedroom suites to choose from, the Myrtle Beach Best Western Plus Grand Strand Inn & Suites has the perfect room or suite to accommodate your family's needs. 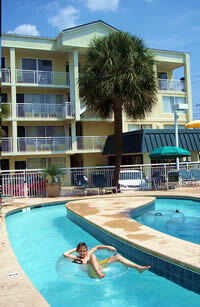 The hotel features a myriad of recreational amenities for your entire family to enjoy during your Myrtle Beach vacation. 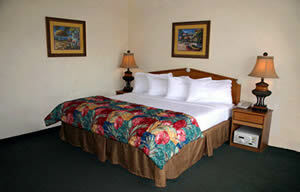 A convenient location, reasonable rates plus spacious rooms & suites! 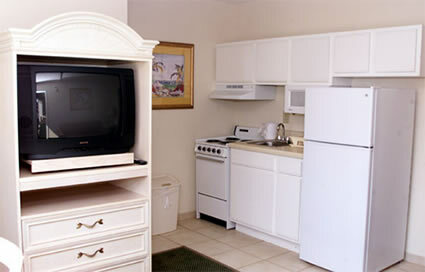 The Myrtle Beach Best Western has it all! Your family will discover a myriad of recreational amenities at the Best Western Grand Strand Inn & Suites in Myrtle Beach, South Carolina. Of course, one of the most popular amenities is the beach, but you'll also find a large 30 ft by 60 ft outdoor pool (heated in season), a 125 ft lazy river & hot tub, a sun deck, indoor pool & hot tub plus a new fitness facility with treadmills, weights and more. The Best Western Plus Grand Strand Inn & Suites is a family-friendly hotel located on Ocean Boulevard, (next to 18th Avenue South). 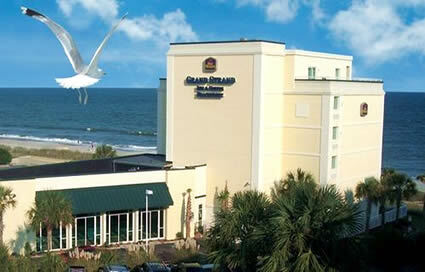 The Grand Strand Inn & Suites offers convenient access to the best attractions, restaurants and shopping in Myrtle Beach, SC. 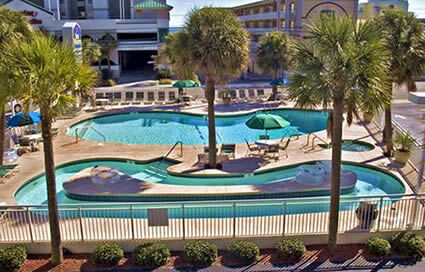 The Best Western Grand Strand Inn & Suites Hotel is situated just minutes from the Family Kingdom Amusement Park & Water Park, The Market Common, Coastal Grand Mall, the oceanfront Myrtle Beach State Park and much more. 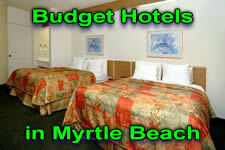 Myrtle Beach Best Western offers a variety of accommodations including well appointed guest rooms, efficiencies and spacious suites in two buildings: an oceanfront building and the hotel's main building (located across Ocean Blvd from the ocean). 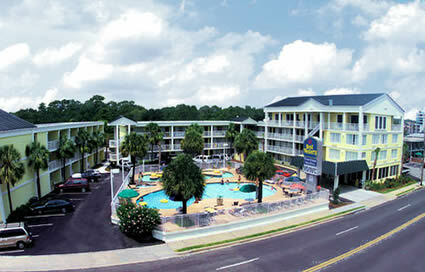 The main building is located across Ocean Boulevard from the ocean, but offers easy access to the beach. In the main building you'll find a wide variety of units to choose from including hotel rooms, efficiencies and suites as well as two and three bedroom penthouses. Rooms in the main building may not have a view of the ocean. The oceanfront building offers a variety of oceanfront accommodations with spectacular ocean views including efficiencies, suites and a three bedroom penthouse. The oceanfront building is entirely non-smoking including all common areas. 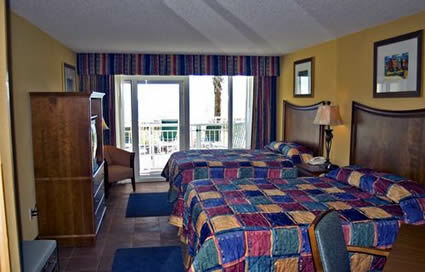 Book a room or suite at the Myrtle Beach Best Western today! Take a look at these amazing Oceanfront Hotels today to find the best rate on conveniently located lodging for your vacation in Myrtle Beach, South Carolina!